This week, we talk mountains. My guest is Cathy O’Dowd. Cathy is an adventurer, speaker and author. She was the first woman to have summited Mount Everest from both the North and South sides. 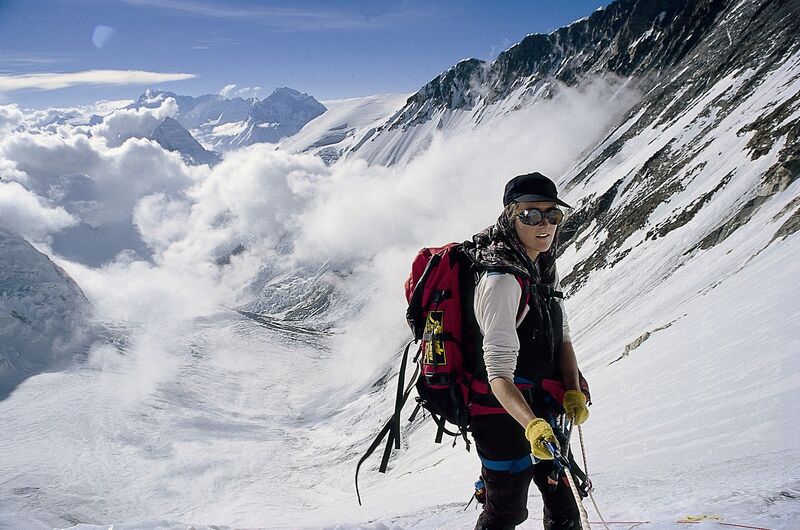 In addition to the Himalayas, Cathy has climbed mountains in Central and Southern Africa, the Alps, and South America. She also completed a dog sled expedition across the Norwegian Arctic. Cathy speaks and consults to businesses and other organisations. As soon as you start to listen to this episode, you will soon find out why. Cathy’s experiences in mountaineering and adventures provide a number of incredible insights applicable to many other aspects of life. I loved every minute of this and hope you do as well.